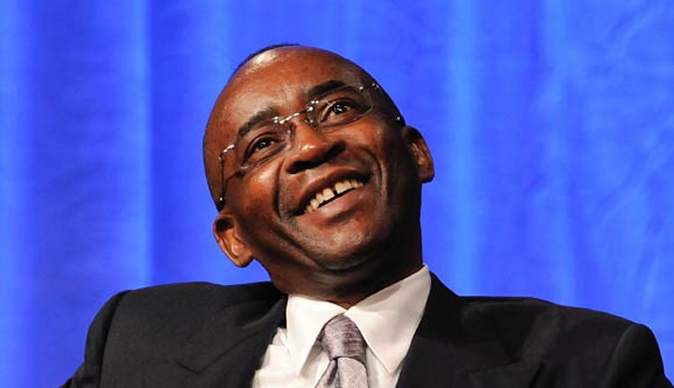 Strive Masiyiwa gave voters' phone numbers to ZANU PF? Human Rights lawyer Dr. Pedzisai Ruhanya has raised the clarion call for Econet Boss Strive Masiyiwa to come out in the open and explain his role in the ZANU PF 2018 election campaign where the party circulated text messages to voters asking for their votes. The call comes after exile former G40 Kingpin Professor Jonathan Moyo wrote a Twitter thread on Monday accusing Masiyiwa of having funded ZANU PF in 2008 bloody run-off and 2018 harmonised elections. MDC Deputy Treasurer General Charlton Hwende is the one who began by posing a question on Monday, "So who gave our phone numbers to ZANU PF in 2018 to send us those vote Emmerson Mnangagwa messages." On Tuesday Ruhanya said, "Given the relationship between Strive Masiyiwa, Mnangagwa and ZANU PF as postulated by Jonathan Moyo, how does Econet owned by Masiyiwa explain to the public how ZANU PF got phone numbers to send Vote Mnangagwa messages during the 30 July 2018 election campaigns. It's getting complex, juicy." Ruhanya further explained that the call for Masiyiwaq to explain himself is important because the matter is of public concern. "It is not being jealousy to ask Mr Masiyiwa to answer the allegation by Prof Moyo that he financed the violent and murderous June 2008 presidential re-run. This is a serious matter of public concern because the military butchered unarmed and defenseless opposition MDC activists." During the elections ZANU PF admitted that they were sending text messages but said they got the numbers from their members or potential members. "We took phone numbers from our supporters or potential supporters when we were updating our cell-registers," Paul Mangwana, the Zanu PF secretary for legal affairs said. "We don't need anyone to give us people's phone numbers. We don't need the POTRAZ (the Postal and Telecommunications Regulatory Authority of Zimbabwe) or ZEC to give us those numbers."